Home > Fraud > Questions & Solutions > Schools & Colleges > Solutions > What can you do to help ? here are 5 steps !!! अपने घर में बात करे, अपने दोस्तों अपने भाई, बहेन से पूछे कहीं उनको कोई इसाई तो नहीं बना रहा है ? अपना ग्रुप बनाये, यह फिर हमारे ग्रुप्स के साथ जुड़े. 4Give to your community, make your local Hindu community strong. If you have money give money, if you don’t have money give your time and effort. Don’t ask questions or start doubting, first get involved and show that you are here to support. A strong community means a strong nation. 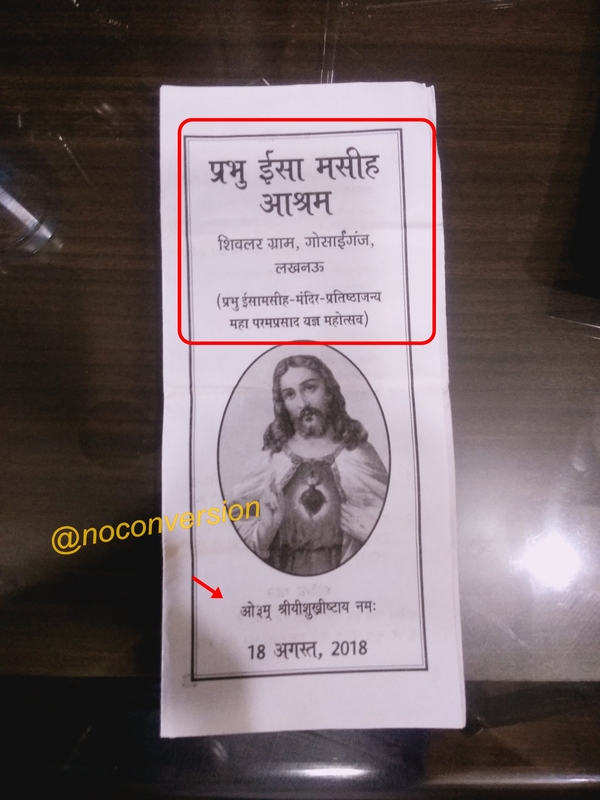 हिन्दू वैदिक ज्ञान को समझे , गुरु ही है जो आपको सही दिशा दिखा सकता है .. I came across this video in youtube which is a Tamil song on lord Ganesha of pillayarpatti. The song glorifies lord Ganesha with accompanying background images of Him during the playback until the shocker at 12.30. Another case of digestion, propaganda and willfully hurting Hindu religious sentiments. I and my brother have flagged the video. Can you also please circulate this to other members so that they can also flag it. I am sure YouTube will then have to act on it. Thanks for all you do about raising awareness of this epidemic.